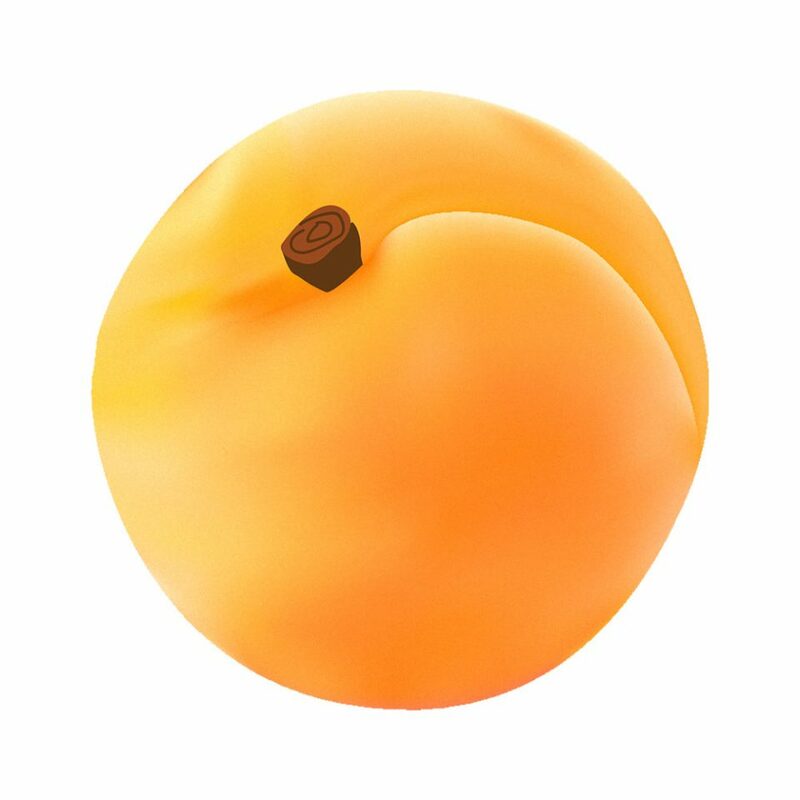 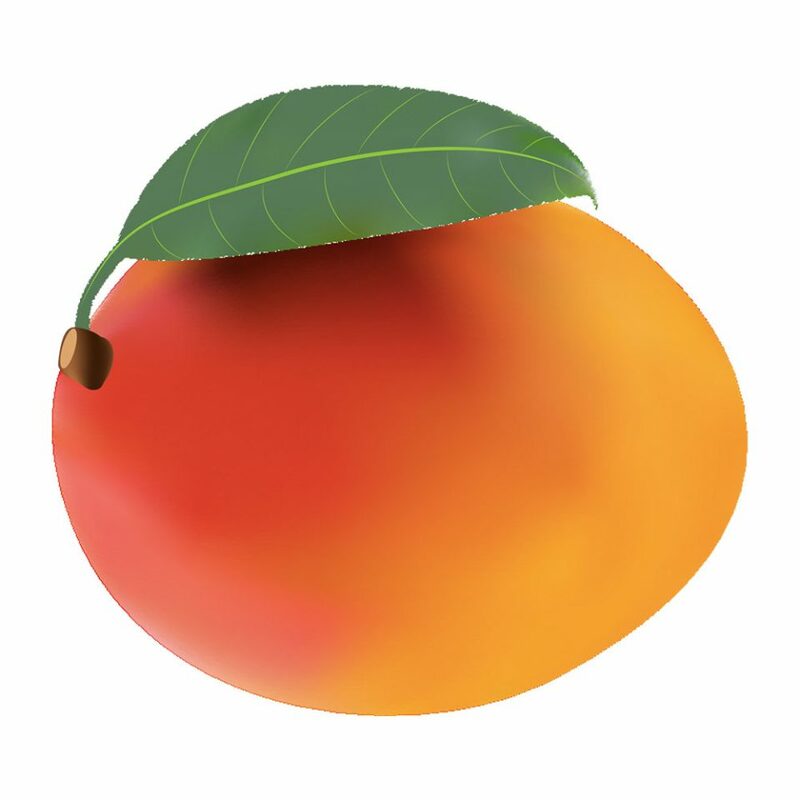 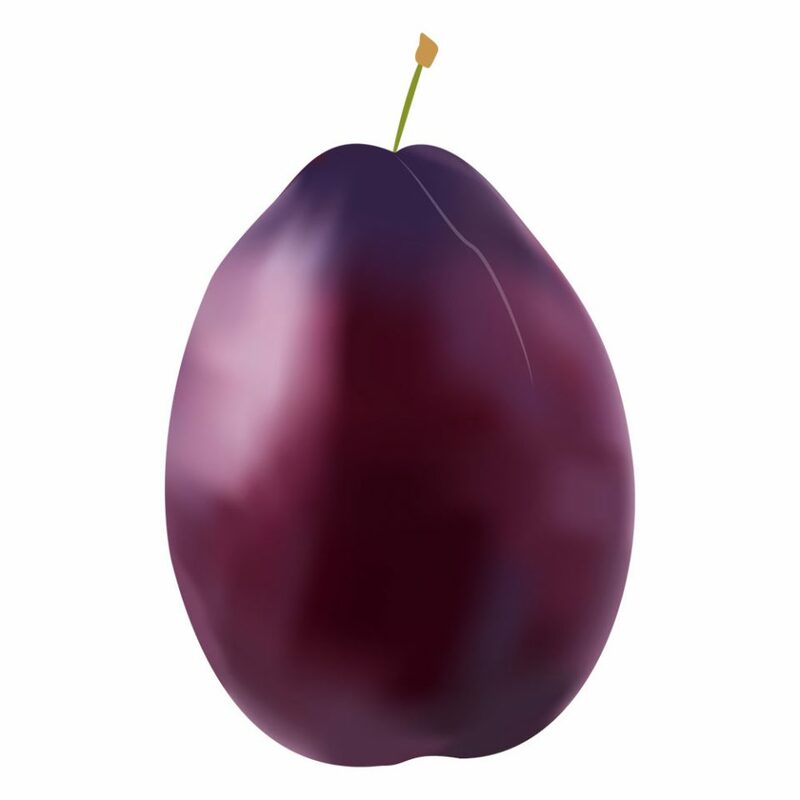 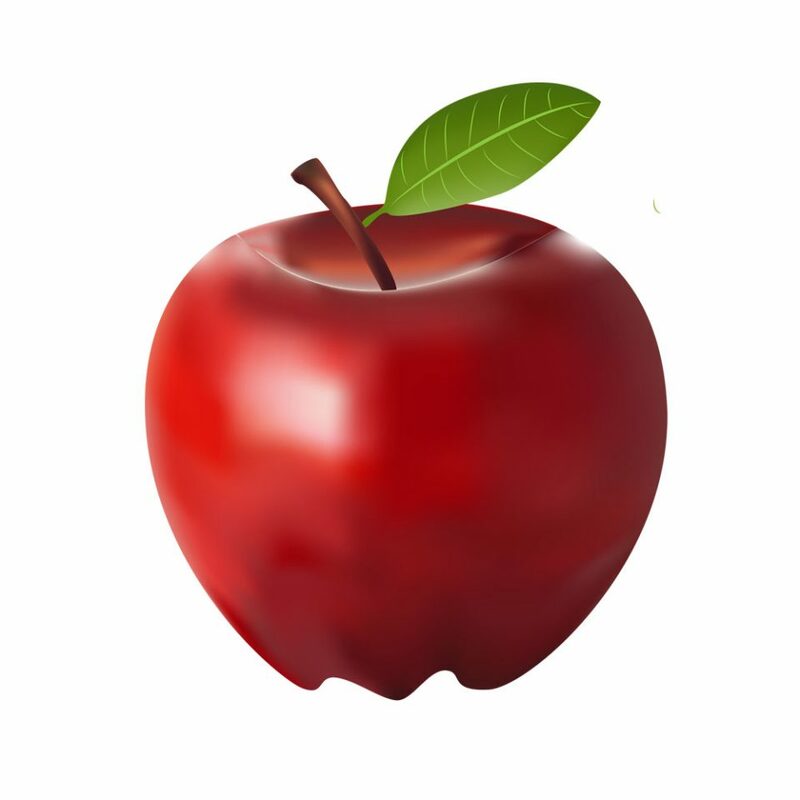 In my Illustrator class, we learned about the gradient mesh tool, and then practiced using it by drawing a fruit. 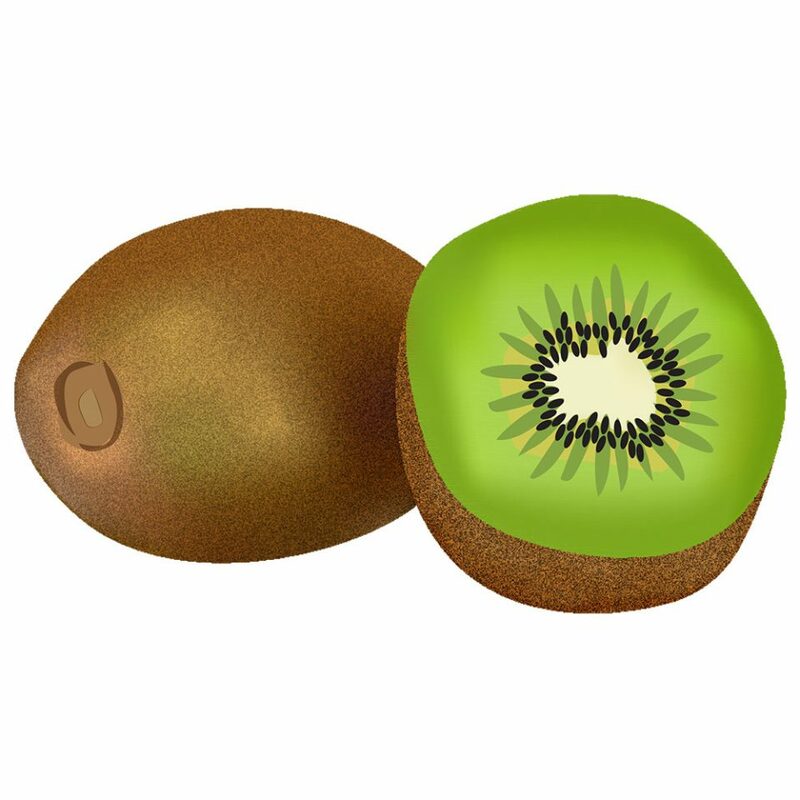 We were assigned to draw a pear, first by tracing the outlines, then adding the gradient mesh, and then taking samples of the colours from the original image. 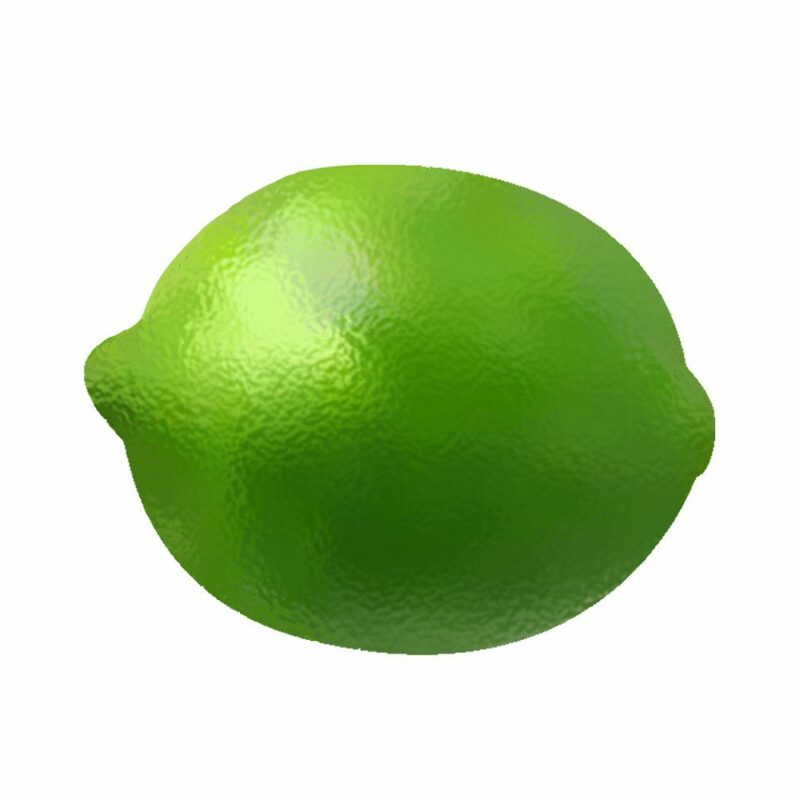 The trick to making your drawing look as realistic as possible is to be incredibly detailed in your gradient-mesh. 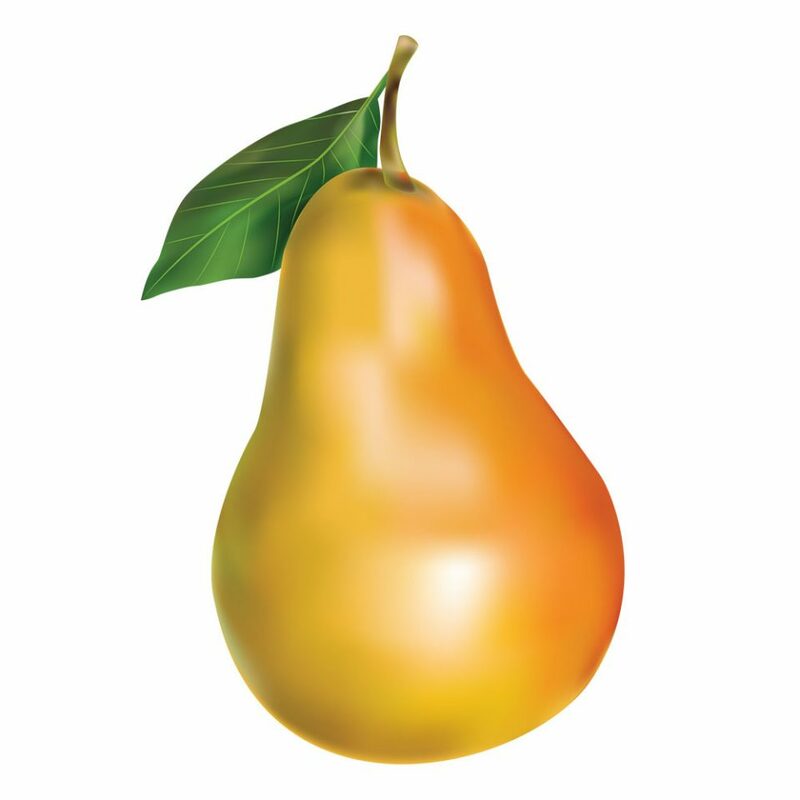 I loved drawing the pear so much that I decided I wanted to do more. 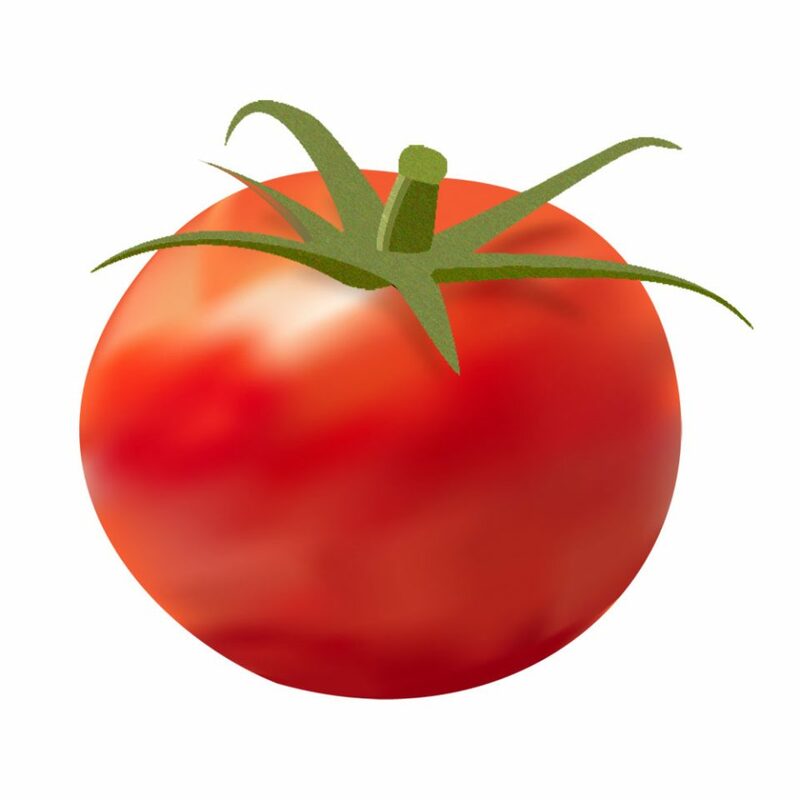 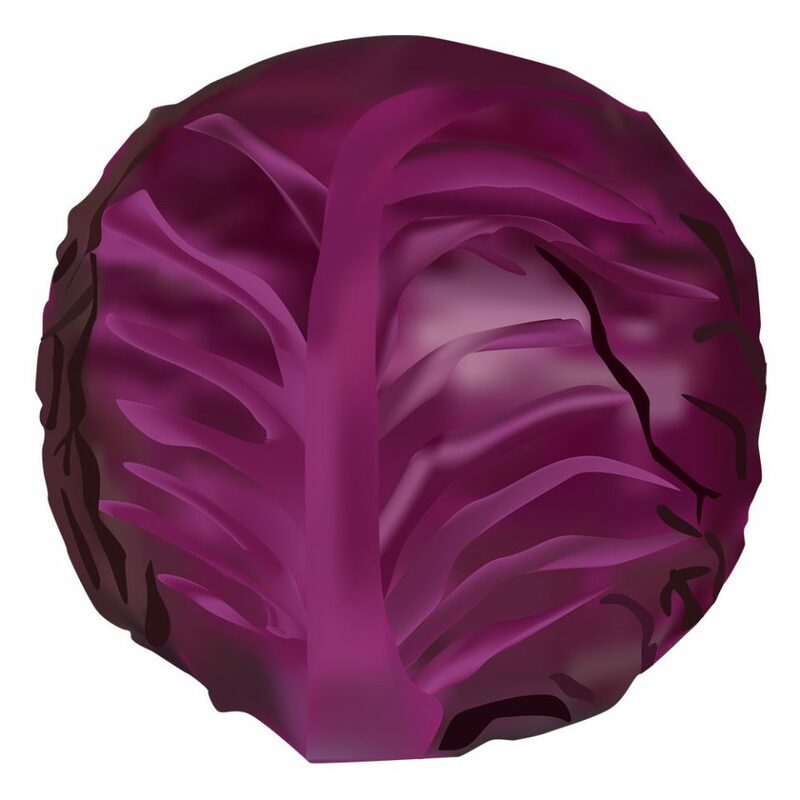 I picked 9 other popular seasonal fruits and vegetables, and started drawing them. 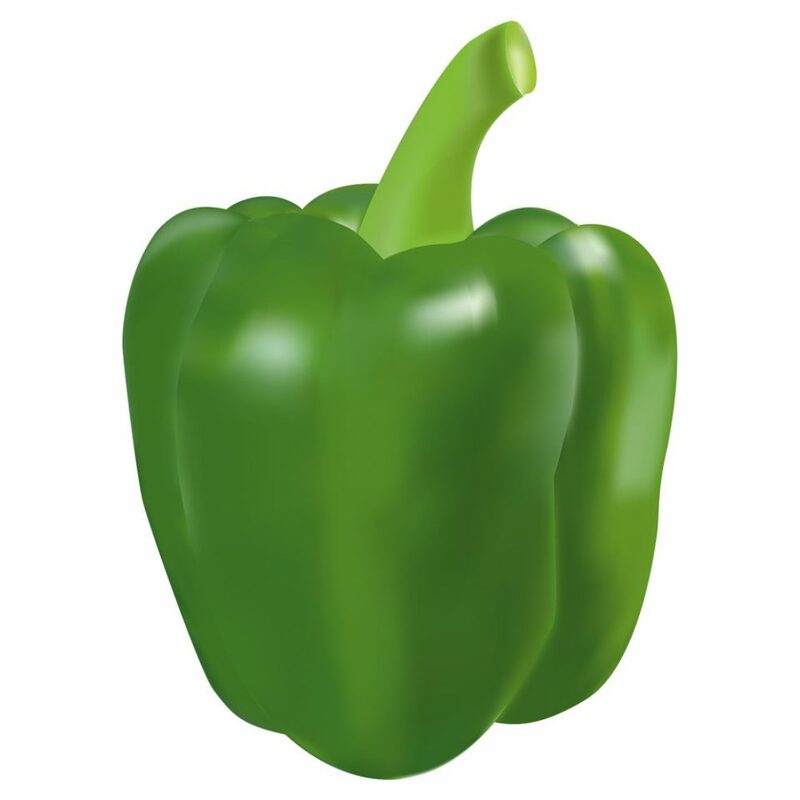 After I was done, I had to incorporate them onto an object. 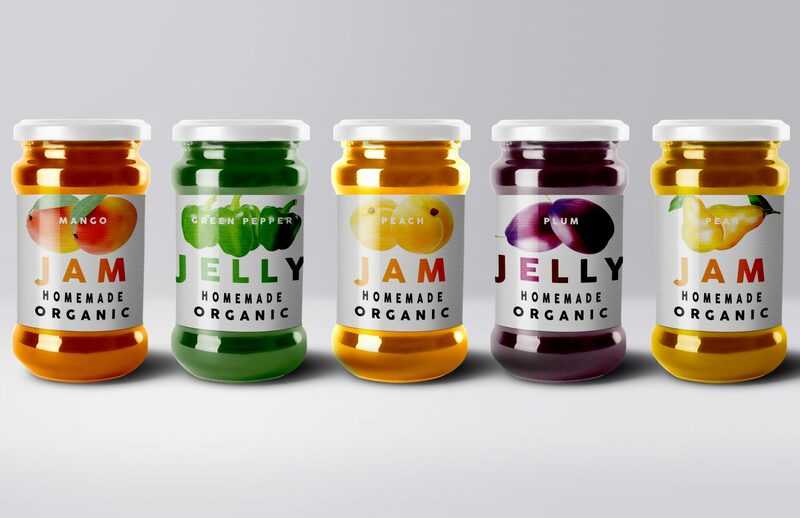 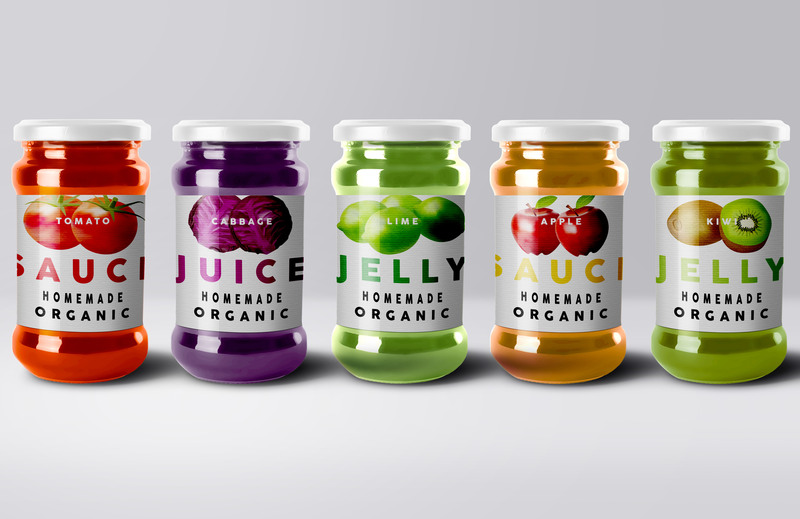 While browsing through Photoshop mockups, I decided that the images would go perfectly on a printed jar label.